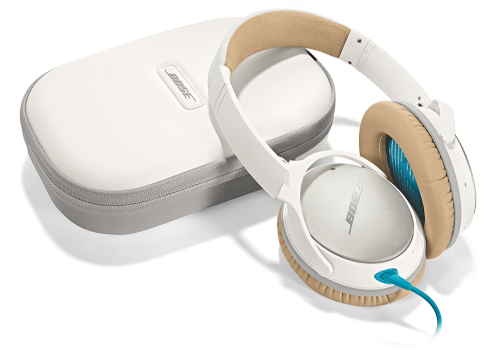 We've designed our industry-leading headphones with higher-quality materials and finishes. 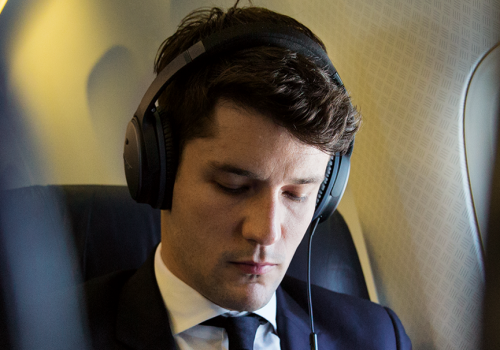 They're lightweight, and earcups rotate even more for a better fit. The headband sits closer to your head, with luxurious suede-like material underneath for extra comfort. If the AAA battery runs out, you can still enjoy music without noise reduction. And the earcups pivot to fit in a compact case that's easy to carry. 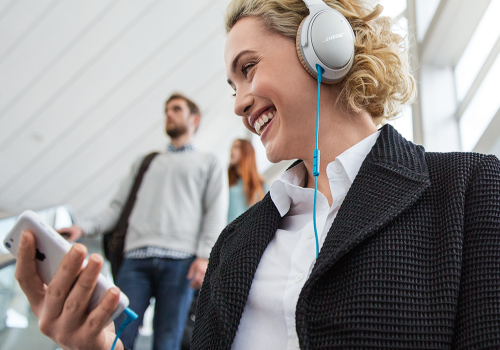 QC®25 headphones let you focus on what matters—your music, films and videos. And they reduce noise you don't want to hear. Like a crowded city street. Cabin noise inside an aeroplane. Or a busy office. Advanced noise reduction technology and unique electronics make it happen. Even the ear cushions give you an extra level of quiet by sealing out some of the world around you. Many of our engineers are also musicians, with a passion for music. So when you wear these headphones, you'll hear ringing guitars. Soaring vocals as the chorus kicks in. Deep bass and crisp drums drive the beat forward. 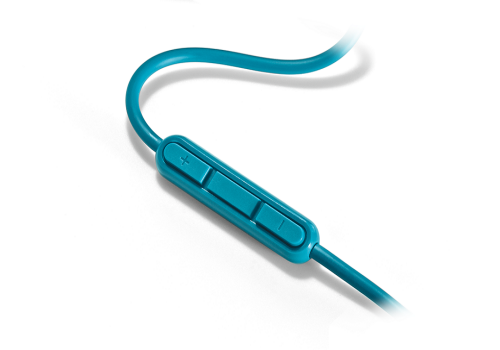 Bose® Active EQ and TriPort® technology deliver performance so compelling, you'll want to listen for hours. And the fit's designed so you can.